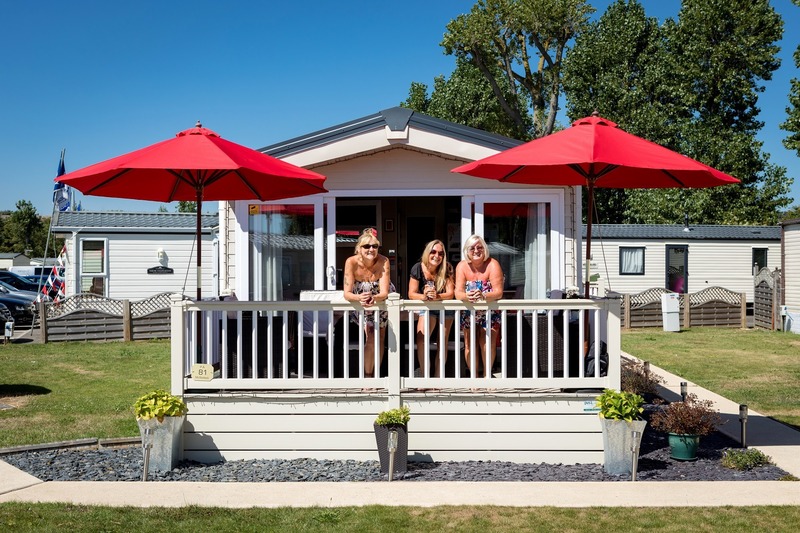 Felixstowe Beach Holiday Park enjoys a popular seaside location set right at the heart of the famous Suffolk resort – the perfect location for your Holiday Home by the sea. Enjoy the beautiful Suffolk coastline and all it has to offer whenever you please through the long 11.5 month season. 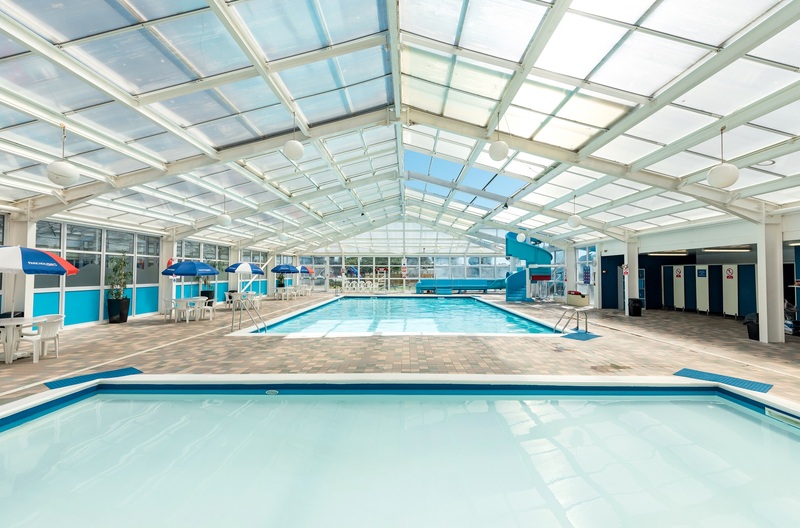 On the park you’ll find facilities fit for the whole family, including a fantastic indoor swimming pool with an impressive water slide for children of all ages. There’s also a children’s paddling pool for the younger ones of the family. Get lost in hours of fun on the 2p machines in the amusements and arcades before a relaxing evening in the family-friendly clubhouse where you can grab a tasty bite to eat and a refreshing drink. Throughout busier periods of the year there will also be live shows, cabarets, quizzes and bingo to entertain you of an evening. Felixstowe is an attraction Victorian town, known as the ‘Garden Resort of the East Coast’ due to its extensive and beautiful gardens, along its long, level promenade and in the town centre. The seafront gardens are even listed on the English Heritage Register of Parks and Gardens of National Importance. 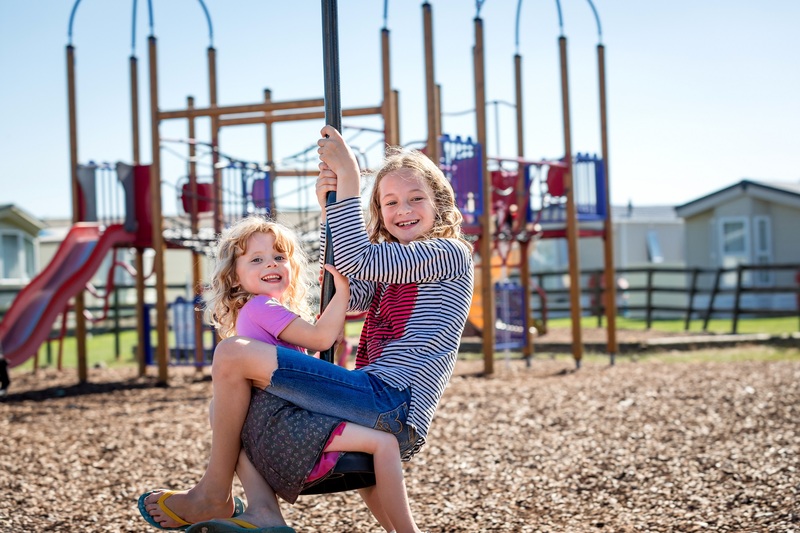 There is plenty to be seen and explored in Felixstowe, you are guaranteed a fun day out discovering nearby attractions, including Orford Castle, Otley Hall and Gardens, Princes Theatre, plus many more! 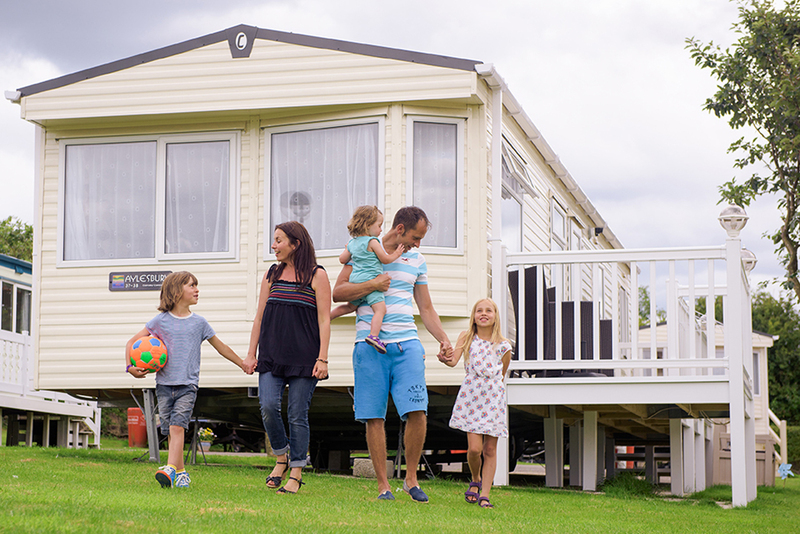 Owning a holiday home at Felixstowe Beach may cost less than you would imagine – we have a wide range of static caravans for sale for all budgets. And with a long season, you can enjoy your holiday home by the sea for most of the year. We invite you to come and be our guests for the day, explore the park and view the latest models for sale. A warm welcome awaits!